Real estate is not rocket science: It’s all about repetition and processes. 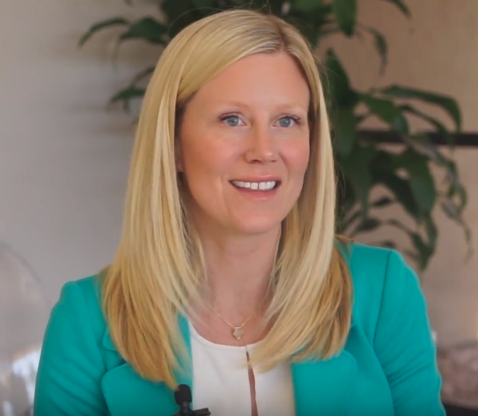 Sarah Richardson, broker-owner of Tru Realty in Scottsdale, Arizona, gives us the low-down on using technology and smart systems to grow an effective and innovative brokerage. Sarah shares her insights on the importance of balancing recruiting new talent and experienced top producers when building a high-performing real estate team. Bonus clip from our December webinar with Bob Corcoran on the four dollar producing activities every agent should focus on. Sarah Richardson of Tru Realty shares her experience of Chime! Sarah Kirsch Richardson has become one of the preeminent leaders of residential real estate in the Phoenix-valley. As Founder of the rapidly growing brokerage Tru Realty, she is responsible for the multiple growth avenues the company is pursuing. Sarah began Tru Realty in 2010 to take advantage of an unexploited change in the Arizona marketplace, the shift from auction-centric to MLS-centric fix/flip deal flow. By testing an idea and building a solid team of capital lenders, general contractors, investors, and other specialists unique to each deal she reached the 200 deal mark in four years – most of which have been profitable yielding double digit returns.